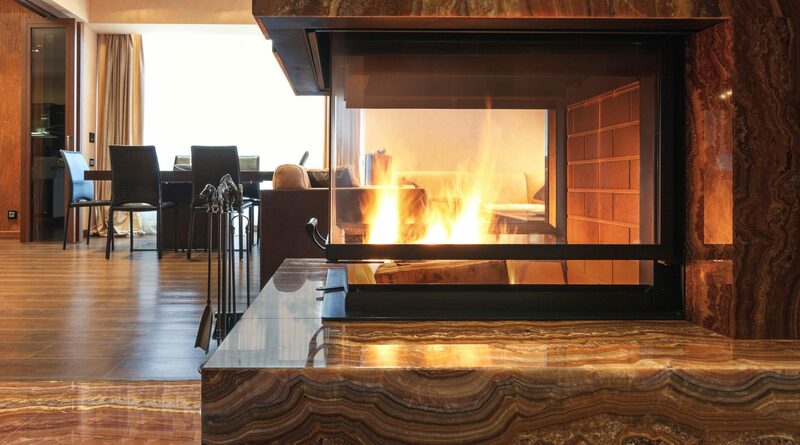 Few things in life are as satisfying as relaxing in front of a roaring fire in a fine stone fireplace. 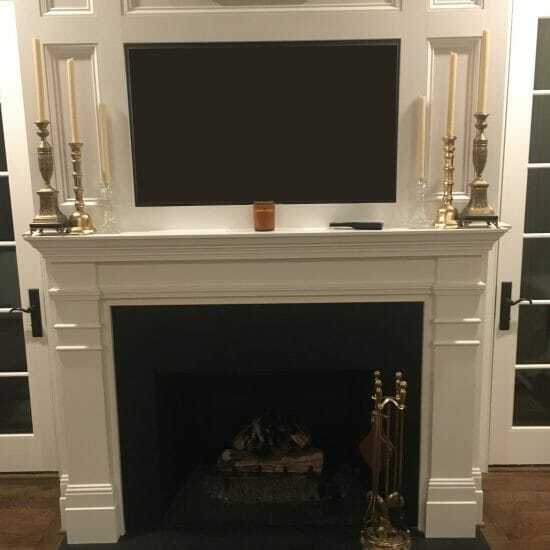 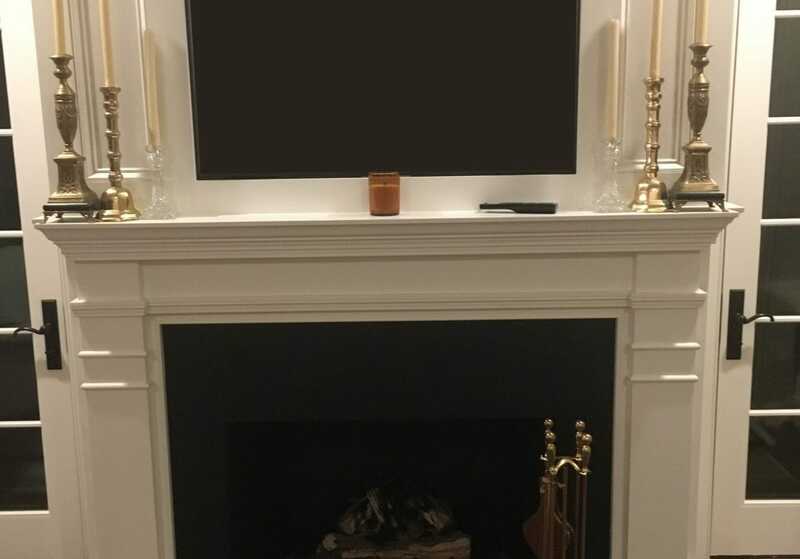 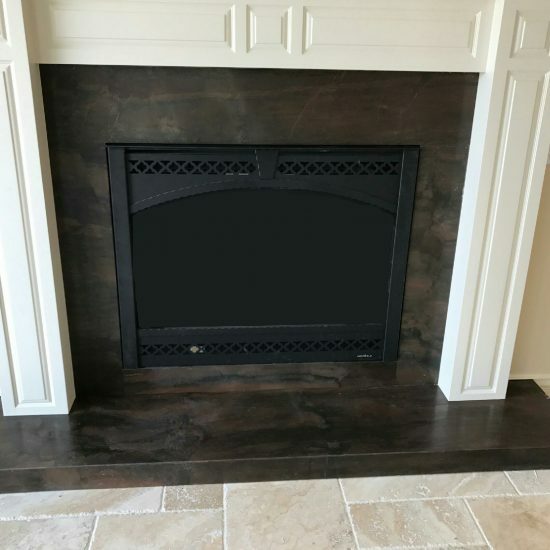 Make sure the stone you choose reflects the style of your home and reflects the exact mood you’re trying to create — the last thing you want to be worrying about when you’re kicking back beside a warm fire is the look of your fireplace. 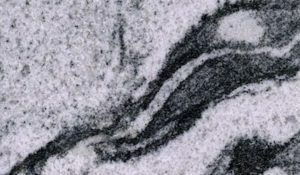 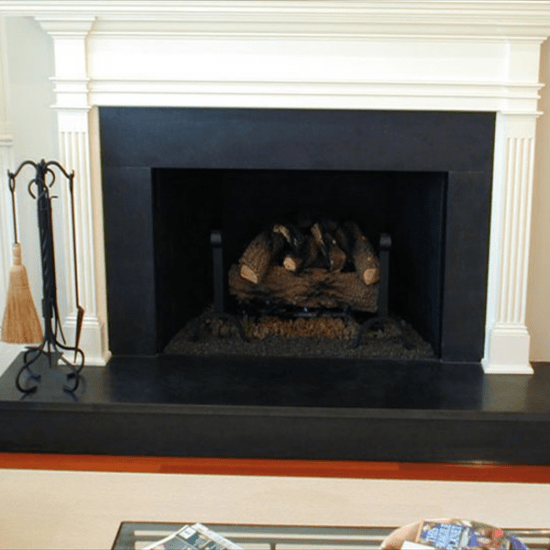 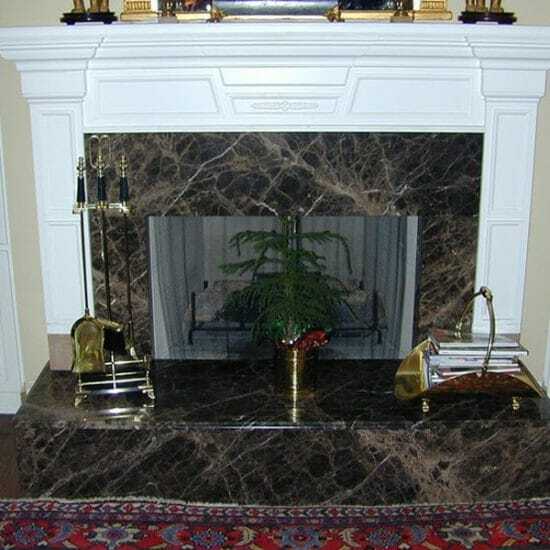 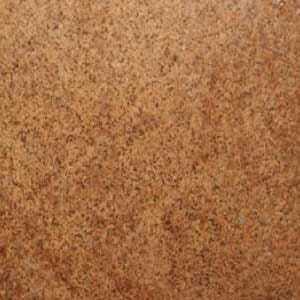 The most popular types of fireplace stone include limestone, granite, marble, slate and travertine.